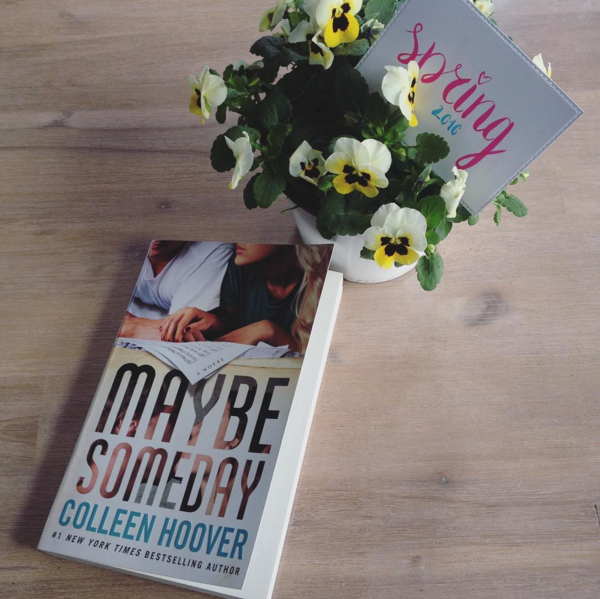 New month, new books in my TBR! Last month was my birthday and that means that I've more books to get through. In my last TBR, I said I was only going to 'force' myself to read 3 books, unfortunately I only read 2 books of them. But I will try to read that one this month too! 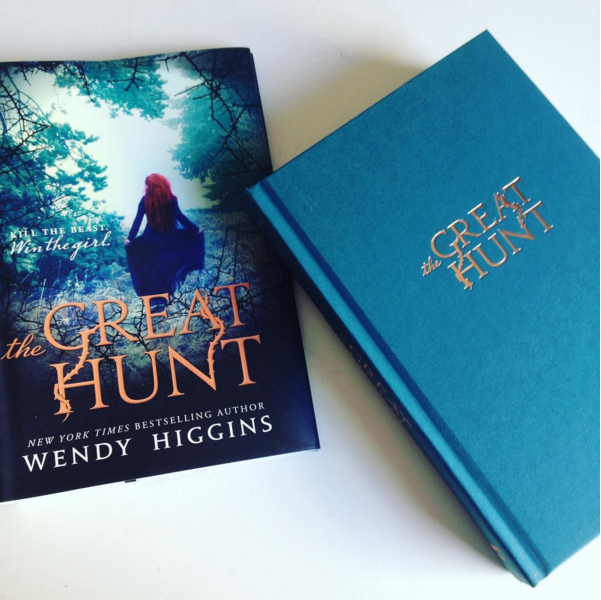 At the beginning of March Wendy Higgins has published a new book: The Great Hunt! Ever since I had found out she was writing this book, I was looking forward to having it myself. The cover release only made you want it a lot more and the plot seems really, really good! This sounds like such a great story. I'm not a fan of stories with "princesses and princes" but this absolutely seems like something with royals but also not with royals. I think the main focus will be on the beast and the story between the girl and the huntsman rather than on the princess' roots. So I'm really looking forward to this book! To be very honest, I have no idea if I'll like this book as much as my friends do. I might not like it at all, I might have difficulties to get through it OR I might totally love it and get obsessed about it. For me it's still a mystery but I'm looking forward to checking the book out! For my birthday I received my first ever CoHo read! To be all fair and honest, I'm already reading in it since last week, so March, but I had to put it to a stop. It's not that I don't like it, in fact I'm liking it! But it's the Easter holidays and I promised myself I'd read Did I Mention I Need You? in this holiday so I didn't need to rush through it. But there's also homework etc so I decided to stop Maybe Someday and concentrate on homework and the book by Estelle Maskame for a while. But I'll be sure to finish the CoHo read this month! Sydney has it all: a beautiful boyfriend, a great best friend, she goes to college, she has a roof above her head and to be fair: she's really happy. That all changes when she find out that her boyfriend is cheating on her and soon she's also left with nothing else but despair. Other than that I had another book in mind for this TBR! April is the month where I'm going on a school trip to Italy. I had found a debut book that was totally located in Italy: Love and Gelato by Jenna Evans Welch. When I pre-ordered the book it should've been here on the 12th of April... unfortunately it's postponed to the 3th of May. So that's a sad thing because I really wanted to read the book in Italy! Now I have to find another book for my trip and this TBR. Other than that I don't know if I'll have time to read more books since the exams are also coming closer. So these are the books I really would like to read in this month. We'll see how far we get!